The purpose of this eBook is to give to pharmaceutical industry professional more information about the challenges and solutions for POS advertising in pharmacies. 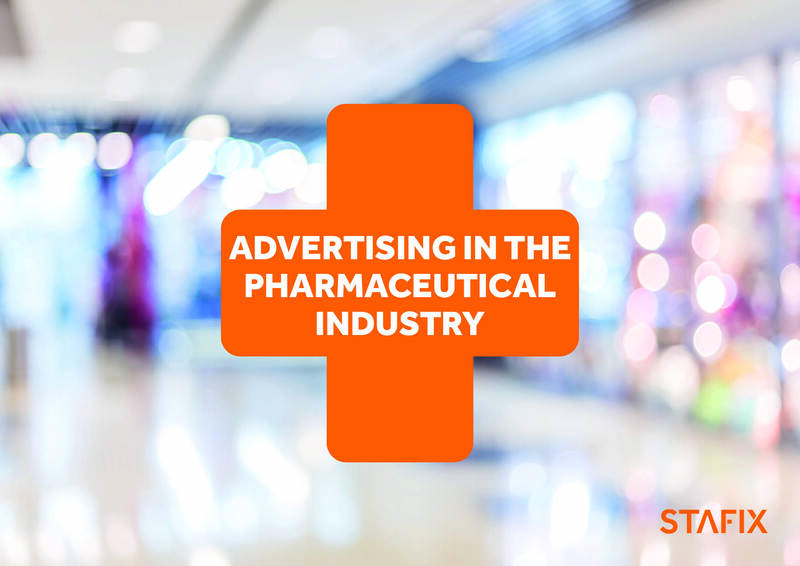 What are the common challenges for advertising pharmaceutical related products? What needs to be taken into account when choosing the right campaign materials? What are the most strategical surfaces to showcase your advertisements? Download the eBook by filling out the form. This eBook is completely free of charge and downloading it won't commit you to anything.